ELGROUPE, Villamossági tekercselések, new winding machine, used winding machine, az EUROPAGES oldalakon. 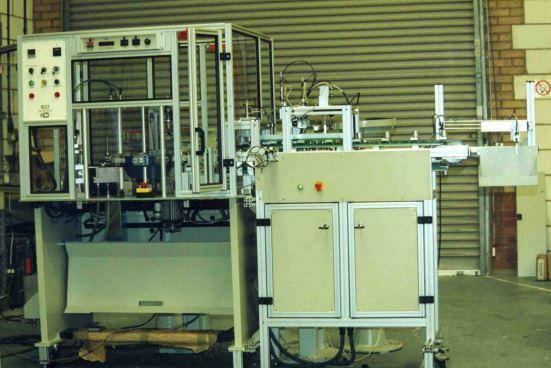 ELGROUPE: Purchase/sale of winding machines and equipment, new or second-hand. Stocks of spare parts for machines: Tanaka, Sipro, Aumann, Nittoku, Marsilli. Reconstruction of all types of winding machines. We buy all machines, irrespective of year or state. We encourage recycling of our equipment as a way of helping to protect our planet.